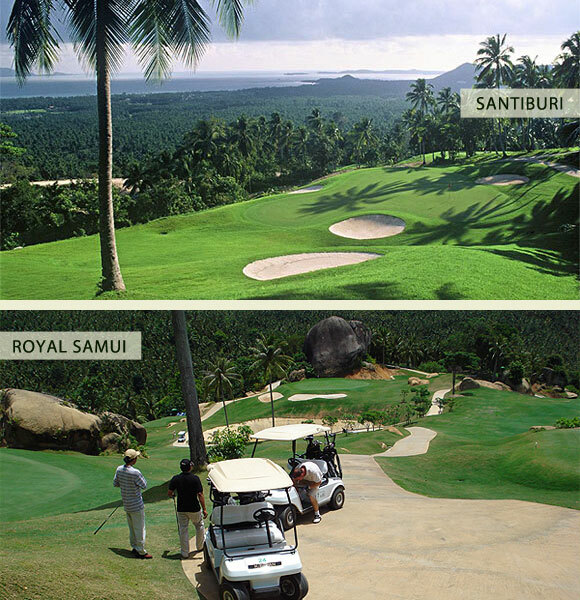 Koh Samui Golf Holidays are offering a special a alternative 54 hole package deal at Santiburi Samui Country Club & Royal Samui Country Club. 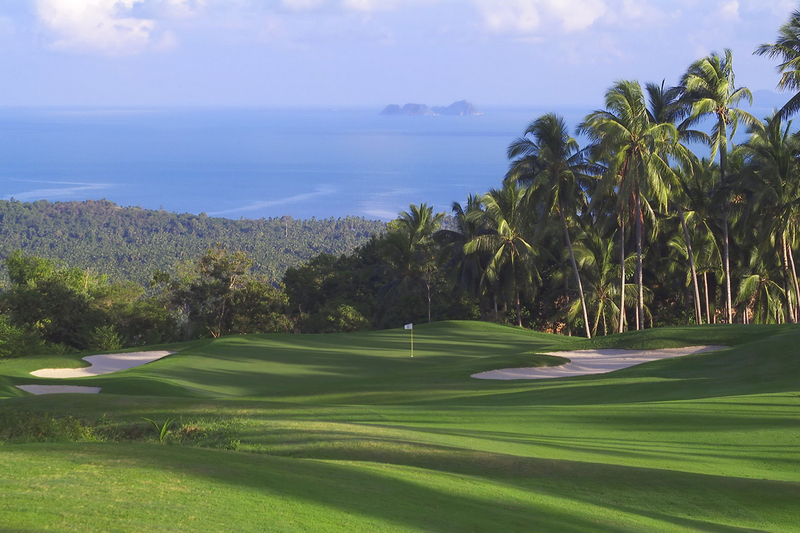 For the serious golfer, play these selected 54 hole golf days and receive on your golf package green fee discounts totalling 2,700 Baht each person. 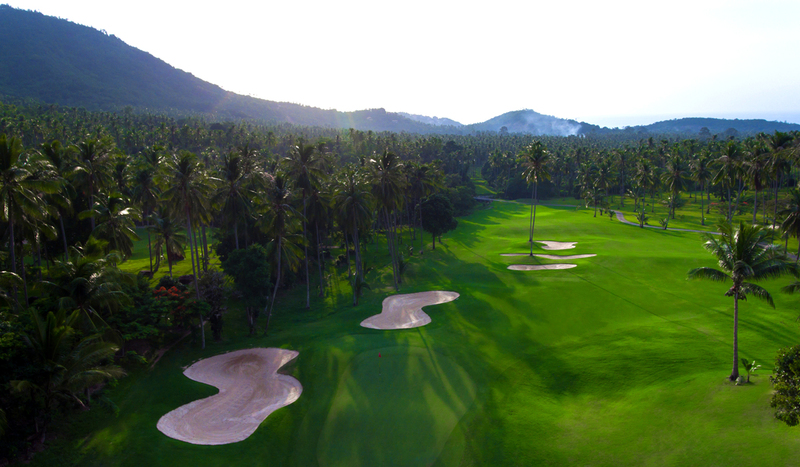 Choose from our selection of 54 hole weekly combination days below, pay the full amount over 3 days. 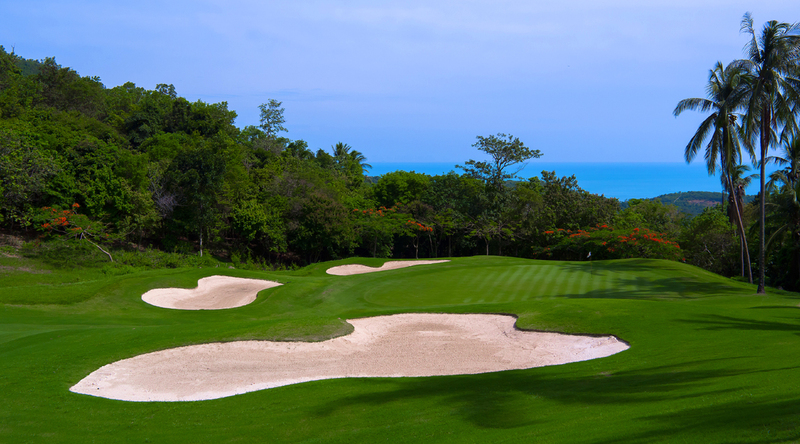 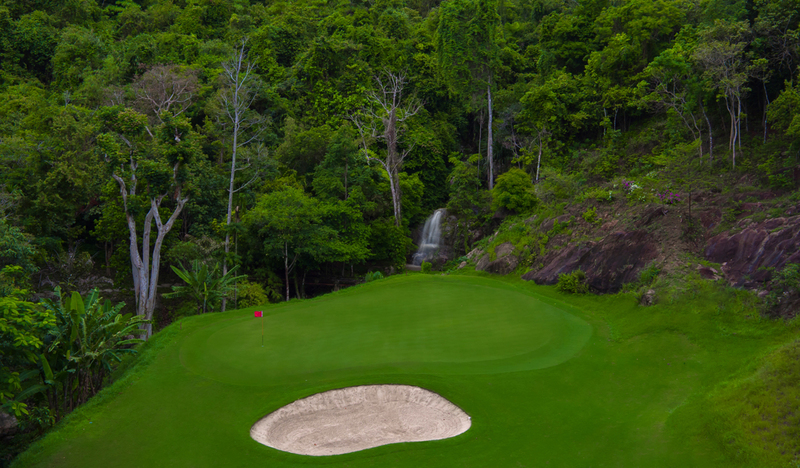 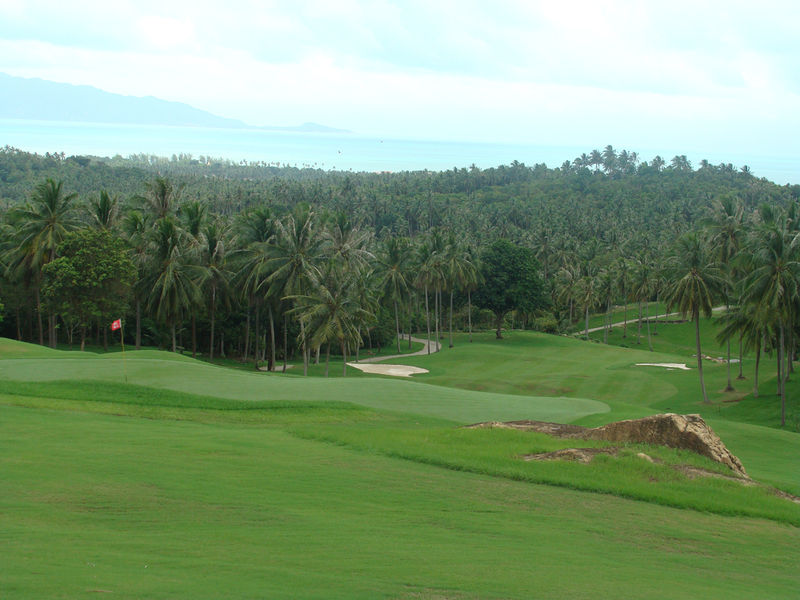 Monday � Wednesday: Play Santiburi Samui Country Club. 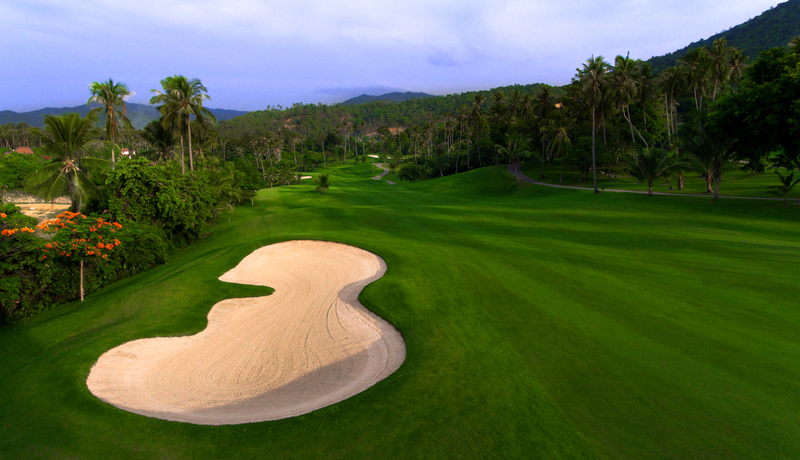 Tuesday � Thursday - Friday - Saturday - Sunday: Play Royal Samui.